Reporting to the Group Head of Media, you will be responsible for developing and managing the PR activity around all 19 annual horse racing fixtures, which culminates in the iconic Qatar Goodwood Festival, affectionately known as 'Glorious Goodwood'. With significant knowledge of the horse racing industry, you will manage our horse racing media relations across all channels, with a strong emphasis on delivering standout national and local media communications strategies. 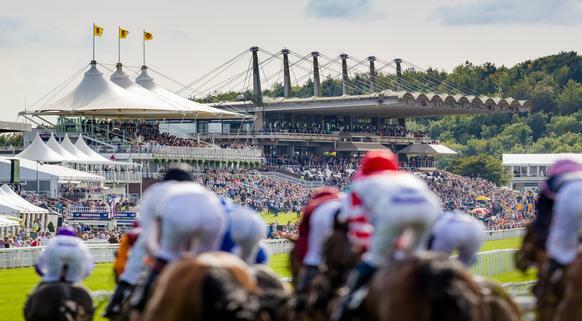 In addition, you will work closely with other stakeholders, including the Goodwood Partnerships Team, to support and deliver proactive PR campaigns for Goodwood's roster of horse racing partners across all headline fixtures. Alongside horse racing, you will also be responsible for PR activity across the wider Goodwood Sport division, which includes golf, cricket and aviation. With a passion for sport and a desire to play a pivotal role in a high performing team, you will be a motivated self-starter eager to become part of one of the world's most iconic sporting estates. 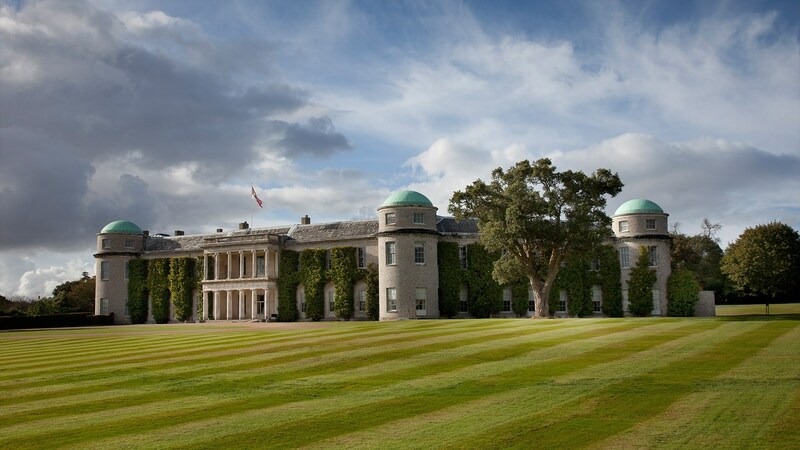 At Goodwood, we celebrate a 300 year history as a quintessentially English Estate, in modern and authentic ways delivering extraordinary and engaging experiences. Our setting, 12,000 acres of West Sussex countryside and our story both play significant roles in Goodwood's success.We offer a competitive salary and benefits package.